Have you been wanting to get better at chess? These tips can give you that needed boost to help you play a stronger game. 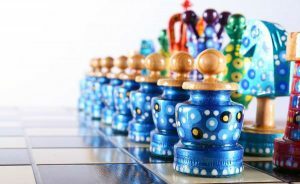 Whether you’re new to the game of chess or you’ve been playing for years, everyone can use some high quality chess tips to help improve their play. Even at the highest levels of competitive chess, there is always room for improvement. 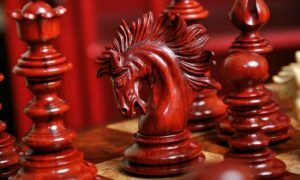 If you’re looking for a few ways to make your chess game stronger, check out these simple tips from chess grandmasters that can help you take your game from weak to wow, in only a few minutes each day. Forced moves are any moves you make that force your opponent to respond, like a check, a capture, or an attack of an opponent’s piece. As you are playing the game, keep a watchful eye out for moves like these. 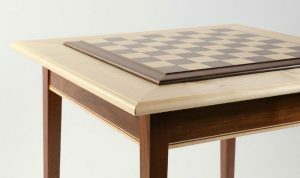 By making a move that forces your opponent to respond right away, you are taking from them essentially one turn that could otherwise be used to attack or threaten your own chess pieces. By keeping them wrapped up in defending their own holdings, you are keeping them far away from posing any threat to your own pieces. Many players fail to realize this truth, so it is easy to get people to fall for this tactic. Rare is the player that will ignore your advances on their precious pieces in order to pursue their own attack on your pieces! Usually, the moment that their pieces are sufficiently threatened, they will pull back in order to defend them, and all thoughts of their offensive plans to attack your pieces will be put out of their mind – until it’s too late! The Queen is worth 9 points each, the Rook is worth 5 points each, the Bishop is worth 3 points each, the Knight is worth 3 points each, and the Pawn is worth 1 point each. Clearly, it doesn’t make a lot of sense to sacrifice your Queen to save your Bishop, or your Bishop to save a pawn – UNLESS that move is all part of your larger plan for the game. You need to have a larger plan in place which will dictate how much you are willing to sacrifice for a certain goal. 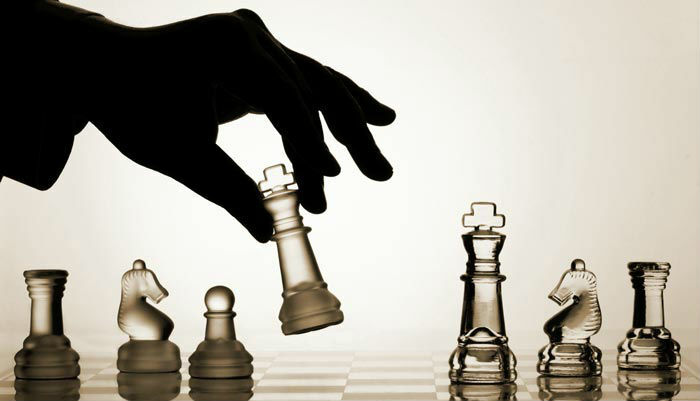 There are several different tactical motifs that commonly repeat themselves throughout many different chess matches. In fact, any given game strategy is almost certainly made up of some of the same common building blocks. 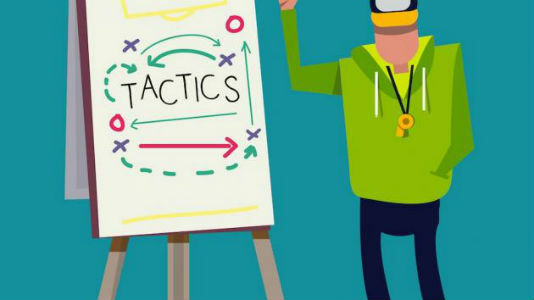 Those tactical building blocks include moves like Fork, Pin, Skewer, Double Attack, Back Rank, Simplification, Discovered Check, Smothered Mate, Removing the Guard, Hanging Piece, Interference, and In Between Move (also known as zwischenzug or intermezzo). There are many, many more of these, but you get the point. Do your best to memorize as many as you can so that you have the greatest possible chance of being able to recognize them during play. 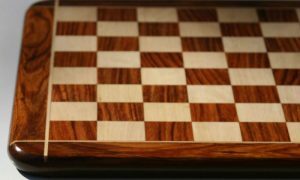 At the highest levels of play, these tactical motifs are ingrained and almost second nature due to the sheer number of chess problems that have been solved using them by the time one gets to that point in one’s chess career. But, if you are not there yet, you will need to keep a sharp eye out for them and always have a keen watch. When you spot them, you’ll know how to respond to them, but you have to catch them first. Always look at any chess board through the lens of analysis. Try to determine which basic building blocks your opponent is using, and that way you can determine what their weaknesses are and how to bring them all tumbling down. This may seem like an obvious tip, but you might be surprised at how many times you can forget to do it in the heat of the moment, or when you’ve been itching to make what you think is a really great play. 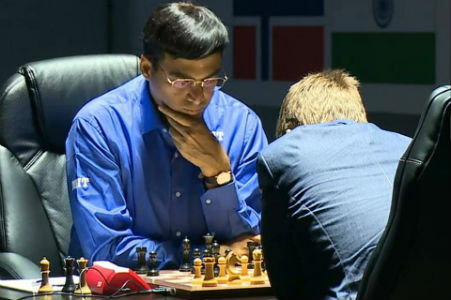 It is an easy mistake to make – perhaps THE easiest mistake to make in a game of chess, even for grandmasters and chess champions. To avoid this, just try to slow yourself down. 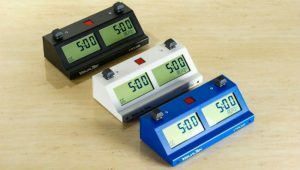 Before you even so much as reach for a piece on the board, get into the habit of taking one last glance around the board to watch out for anything you may have missed. Don’t make it a cursory, going through the motions glance either – really look at what’s happening on the board. It’s possible, and it often happens, that a player can get so focused on his or her predetermined series of “perfect” moves or that Kingside attack that they completely miss what’s coming to them out of left field. The simple practice of calmly taking in the whole board before you make your move can solve this problem entirely, but only if you do it every time. It’s easy to get caught up in focusing only on where you think the action is happening on the board, but that’s a really good way to get blindsided and not much else. Keep your eyes open and don’t let yourself get drawn into tunnelvision. 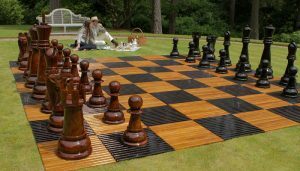 Of course the final tip of any article on how to improve your chess game will be practice, practice, practice – but that doesn’t have to mean just playing chess game after chess game. 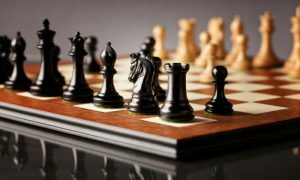 There are many ways you can hone your problem solving skills, including, yes, playing chess, but solving chess problems, exposing yourself to new tactics, and analysing chess games can help you as well. A daily chess puzzle from a website or app can be enough to keep your problem solving skills sharp, and it’s certainly a good place to start. 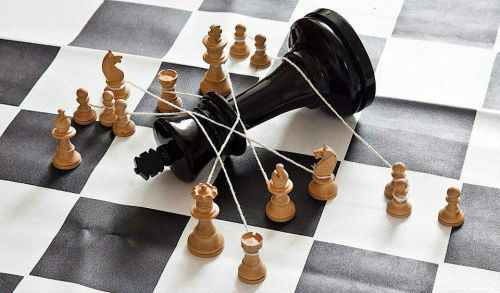 Problem solving is a necessary skill in chess matches that will also help you in your day to day life, and vice versa. 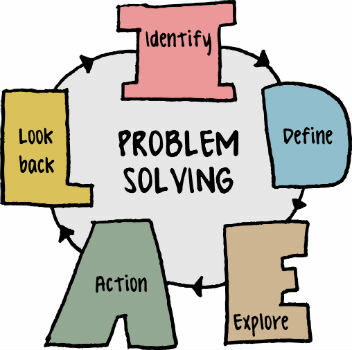 Finding creative solutions to everyday problems does as much to flex your problem solving muscles as sitting down with a book of chess problems would do, so never underestimate the amount of practice you’re getting outside of formalized chess practice. Just because figuring out a way to keep the office copier from jamming all the time doesn’t involve moving pieces around a checkered board doesn’t mean that it’s worthless. These types of day to day problems still open your mind to consider new ways of doing things, which fosters creative thought and strengthens problem solving skills that can later be drawn upon to help you win chess games. Now, Go Try These Tips! There, now you have five simple tips that you can begin to act on right away. These are tips that have come right from the mouths of chess grandmasters. If you employ these in each of your chess games going forward, you will no doubt see continued improvement in the strength of your game. So what are you waiting for? Stop reading articles online and go out there and start practicing!